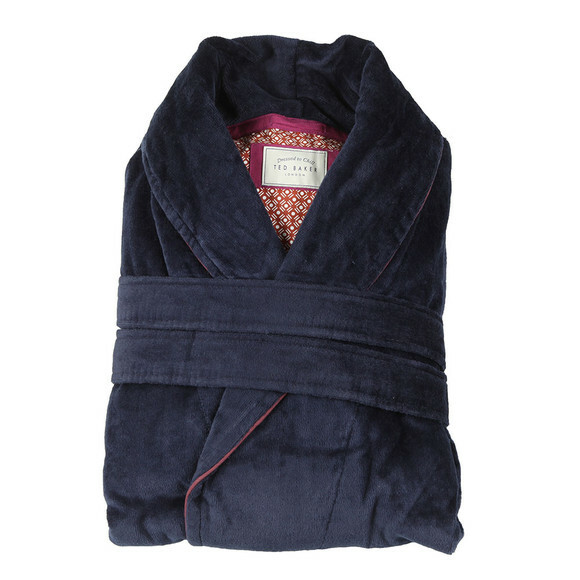 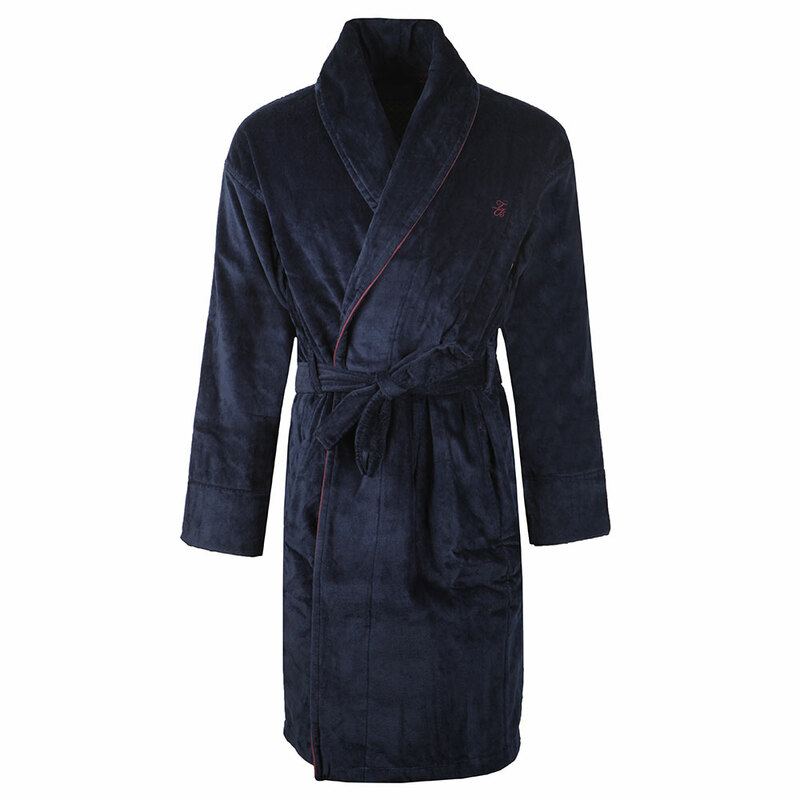 Ted Baker Dawlish Dressing Gown in Navy. 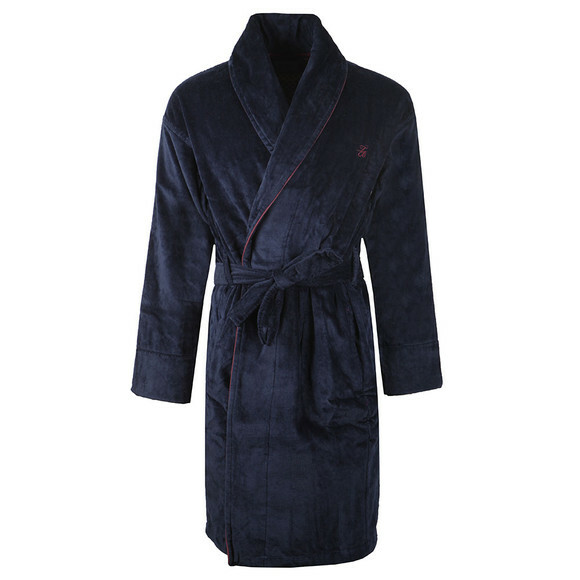 Dress to impress whilst getting dressed with this the Dawlish dressing gown from Ted Baker. 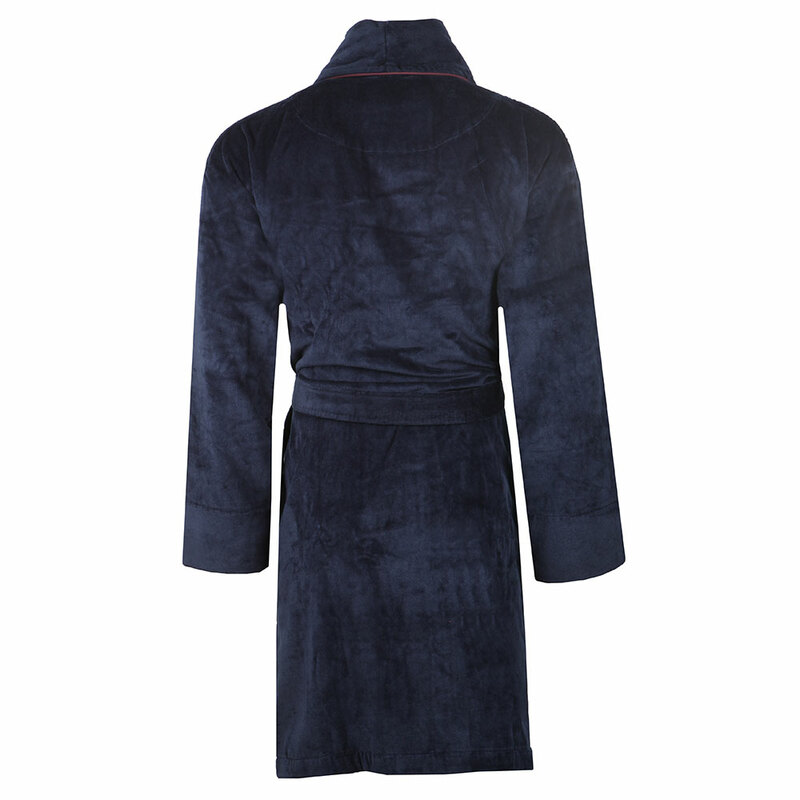 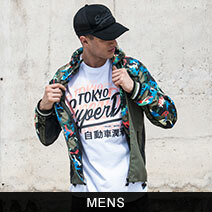 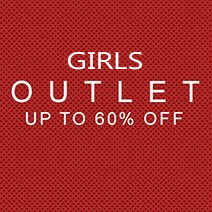 Made from cotton and detailed with a contrast coloured piping. A perfect gift this season.